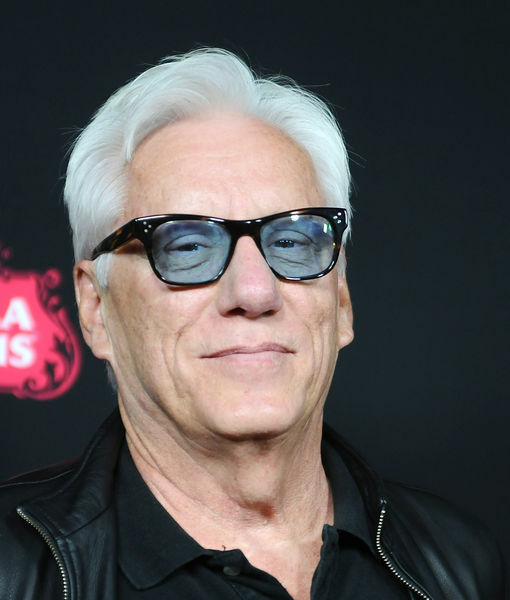 James Woods Retiring from Acting Following Twitter War? UPDATE: James Woods, in a tribute to the famous Mark Twain quote, tweeted Sunday, "The reports of my retirement are greatly exaggerated..."
James Woods is not just unloading some property, he's also apparently dropping his acting career... according to his real estate agent. People magazine reports the Oscar-nominated actor listed an Exeter, Rhode Island, home for sale this week, his realtor telling the Providence Journal Woods seeks to "simply his life" while "retiring from the entertainment industry." 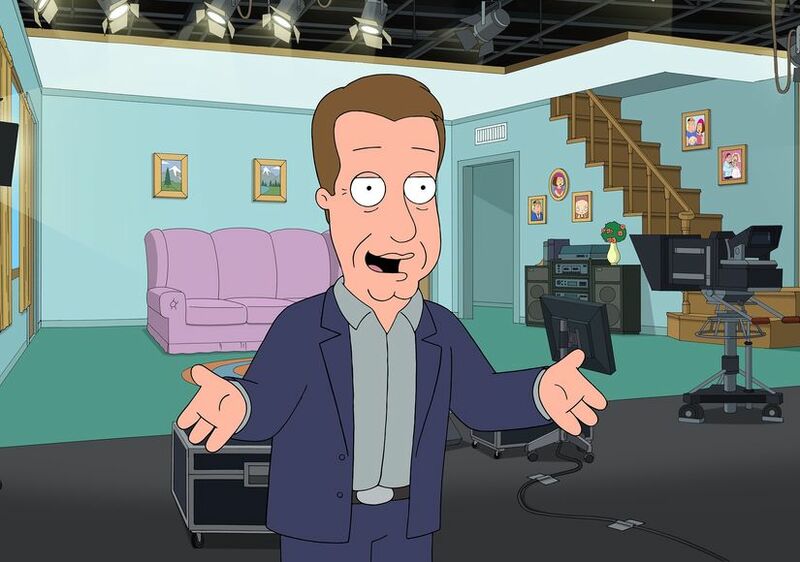 Woods has been voicing himself on "Family Guy" on and off for a decade. The realtor, Allen Gammons, said Woods recently lost his mother and his brother, and wants to devote more time to "photography, antiquing and playing Texas Hold'em poker." In recent years, Woods has been a loud conservative voice on Twitter, often wading into controversial issues. 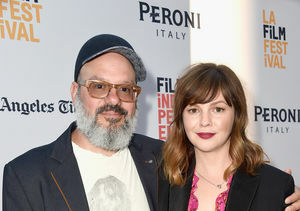 Most recently, he criticized the film "Call Me by Your Name" for featuring a gay summer romance between a 24-year-old and a 17-year-old, inferring that it was comparable to pedophilia. 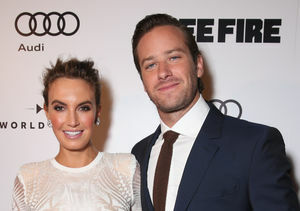 The film's star, Armie Hammer, responded by pointing out that Woods dated a 19-year-old woman when he was 60. 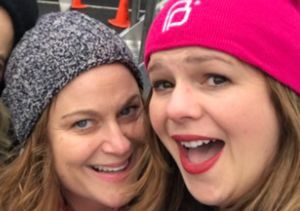 The Twitter war went nuclear when actress Amber Tamblyn alleged that Woods had once hit on her and a friend when she was 16, saying he had responded "even better" when she had revealed her age. Woods denied the assertion. 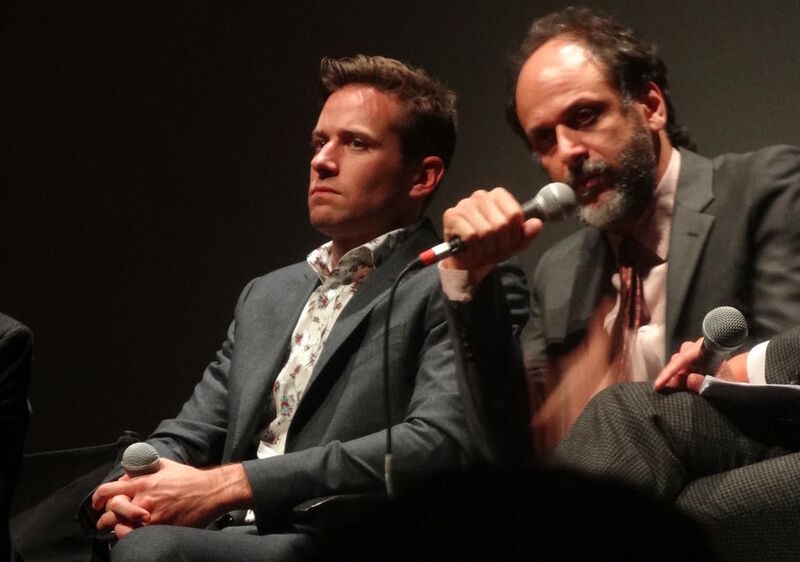 Armie Hammer & director Luca Guadagnino at a recent Q&A following a "Call Me by Your Name" screening. Following the report of Woods' retirement from acting, Tamblyn tweeted, "The dethroning continues." A prolific stage actor in the late '60s who debuted on Broadway in 1970, Woods has worked steadily on TV and in film since 1971. Highlights of his career include the films "The Onion Field" (1979), "Videodrome" (1983), "Salvador" (1986), "Casino" (1995), "Ghosts of Mississippi" (1996) and the voice of Hades in "Hercules" (1997). On TV, he had a starring role on the series "Shark" (2006-2008) and is a recurring character (himself) on "Family Guy." He most recently played himself on an episode of "Dice" this year. Fun Facts: 'Lone Ranger' Armie Hammer!